The LUXE story began in 2002 at a party in Singapore, when one of the guests handed Grant Thatcher a sheaf of A4 pages, proclaiming the dog-eared, pored-over bundle contained everything one needed to know about visiting Bangkok. The author, Grant was told, was a fabulous bon vivant with an eye for style and a nose for value, whose tell-all pages had circulated from Hong Kong to Tokyo, Jakarta and back. To his surprise, upon closer examination, Grant discovered the list was in fact the very same one he'd compiled for friends before leaving Bangkok to live in Hong Kong years earlier. At that moment he realised there was a gaping hole in the travel publishing market, and a raging thirst for this distilled, insider info that only savvy, plugged-in destination residents could really impart. The rest, as they say, is history. Today, LUXE City Guides is helmed by travel industry expert and co-founder of Mr & Mrs Smith Asia Pacific, Simon Westcott, who together with his talented investor partners has transformed the business into a standout global publisher of dynamic print and digital content. LUXE's beating heart remains the stylish pocket travel guides and mobile app packed with astute, opinionated information for the most sophisticated of travellers. 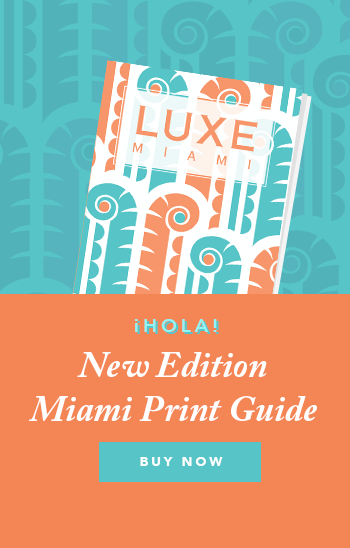 With over 15 years in the biz, and more than 3 million copies sold, it's little wonder LUXE City Guides is still the go-to trusted source for highly curated, ultra-researched travel and lifestyle information spanning hotels and restaurants, spas, bars, boutique and bespoke shopping, as well as services, specialists and personal guides. No faff, no mediocre. If it's in LUXE, it’s IN.